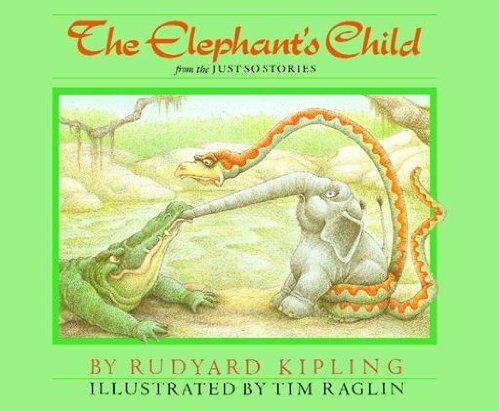 Elephants Child [VHS] was written by Rudyard Kipling. Elephants Child [VHS] was published by Random House Books For Young Readers. Subjects of Elephants Child [VHS] include Children's Books/Ages 4-8 Fiction, and Non-Classifiable.